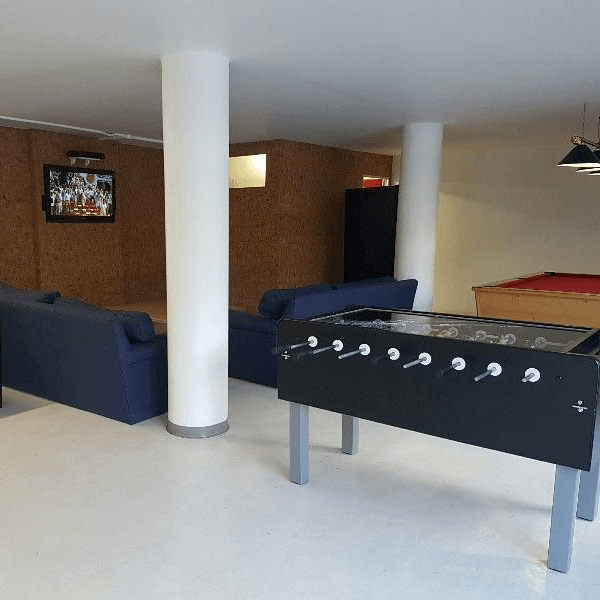 CastleView is a very popular residence in Student & Life’s portfolio as it continues to represent incredible value for money in the Cape Town CBD – located in the heart of the action offering safe, affordable & exciting lodging. Student & Life offers the ultimate lifestyle with everything the city brings just a heartbeat away. 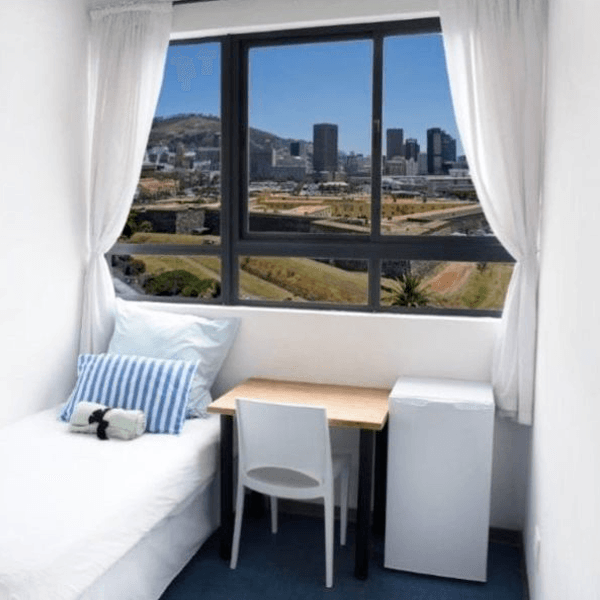 We are situated along the new bus route & walking distance to all of the city’s top colleges, shops, restaurants, nightlife & all the great sights of Cape Town & guests have a choice of mountain view or Castle view suits both of which have wall to wall windows which provide panoramic view of Cape Towns picturesque landscapes. Choose one of our exciting student accommodation Cape Town packages and get the lifestyle that suits both your needs and your budget! Packages include rooms with an en-suite bathroom, wifi internet, as well as shared kitchens. We have 24 hour biometric security and surveillance cameras. Our Bronze, Silver and Gold packages offer something for everyone, so browse through our gallery and see what suits you and your style. Choose one of our exciting student accommodation Cape Town packages and get the lifestyle that suits both your needs and your budget!